Wood Grain Dreams Is Welcome To The Family, We Look Forward To Seeing You Grow. – Wood Grain Dreams Co.
Wood Grain Dreams Is Welcome To The Family, We Look Forward To Seeing You Grow. 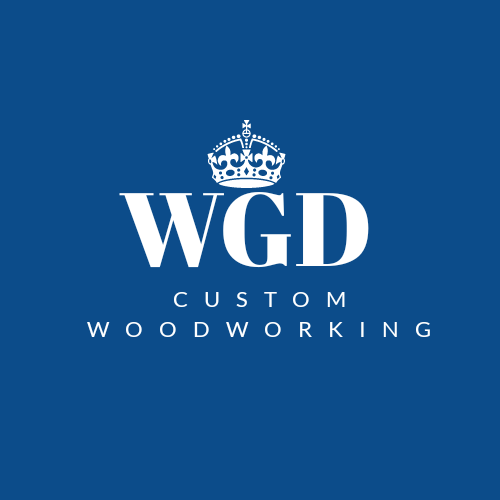 Previous Wood Grain Dreams Has Fell In Love With Woodworking, Show Some Support!